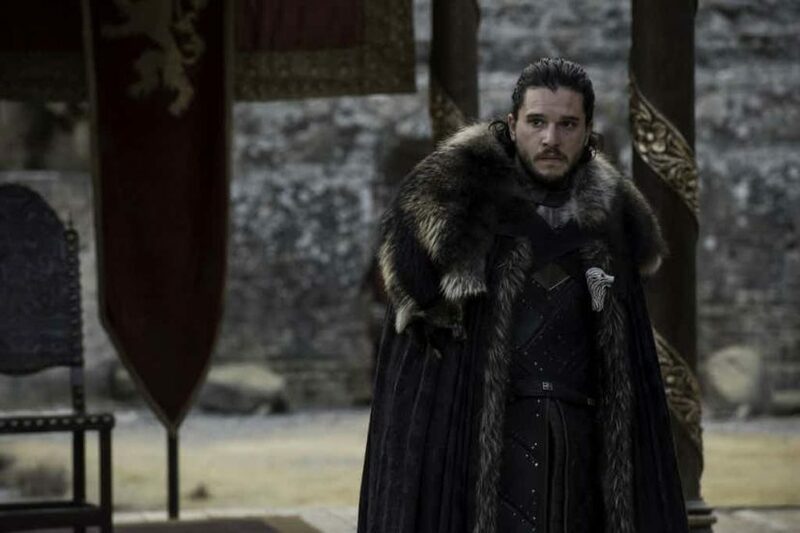 It’s safe to say that Game of Thrones fans are very excited for the series finale, especially since it may feature two scenes that were teased a long time ago. The Dragon and The Wolf , which at 81 minutes long is the longest ever episode, will bring to an end this dramatic series and we can’t wait. 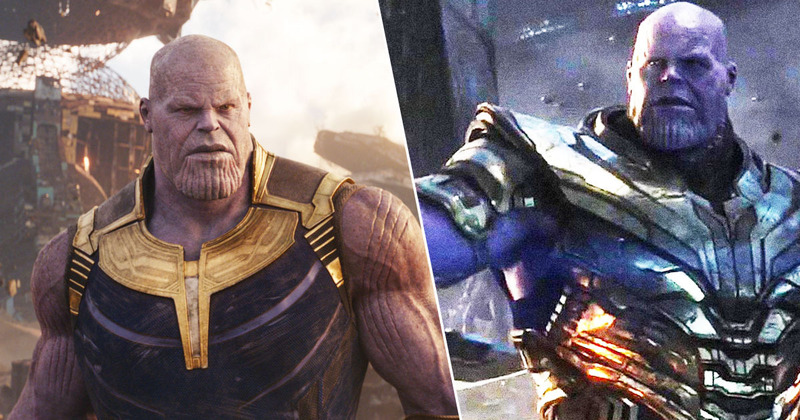 The trailer is rather fantastic but is missing two scenes that we have glimpsed previously but have not seen yet in the show. Daenerys Targeryn has been a key player throughout the series and so her absence from the finale trailer and recent official photos is pretty noticeable. It has fans questioning online where exactly is everyone’s favourite Mother of Dragons. Dany was not featured in the finale trailer. I wonder what would happen this time. 3. WHAT IS SANSA PLANNING?! It is believed that her absence may be linked to two scenes that we saw in series four and six. Do you remember Bran having a vision of a dragon flying over King’s Landing? Well it might just happen and let’s face it, Daenerys riding in on Drogon is rather the dramatic arrival that we all wanted. If this happens it may also link to those chilling scenes from her vision at the House of the Undying. 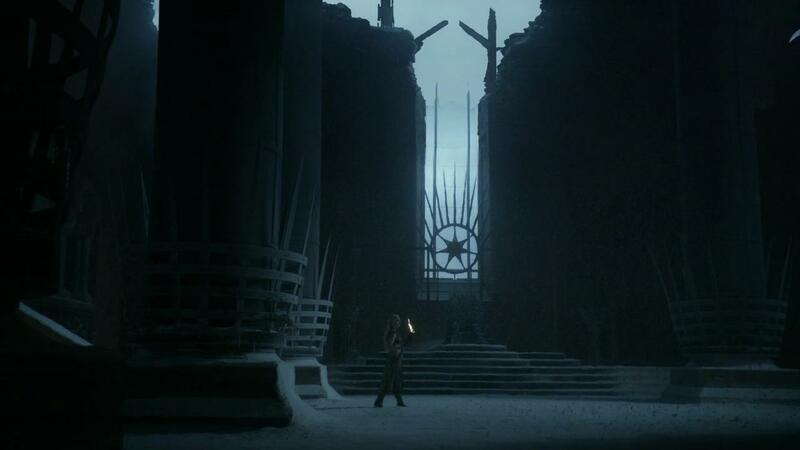 Of course there are many ways to interpret these visions, but fans have pointed to that image of the scorched and destroyed roof in King’s Landing throne room as being a hint of what is to come. Daenerys may not burn King’s Landing to the ground but Game of Thrones is always full of surprises and you never know which way the story will twist or turn. We are just going have to wait until Sunday night to see what happens.